We Buy Rio Grande City, Texas Houses – Rio Grande City Texas' #1 House Buyer! Rio Grande City Texas' #1 House Buyer! WeBuyRioGrandeHouses.com is a local company that helps Rio Grande City, Texas, homeowners sell their properties fast. Selling a home is incredibly stressful; especially…when it isn’t selling. Perhaps you’ve already tried using a real estate agent, and still aren’t having any luck. We buy homes in any situation or condition. We’ll pay you cash, and even take over a lease-purchase if you are in the middle of that. We handle every detail so that you never have to deal with the headache. Let us help you sell your house! 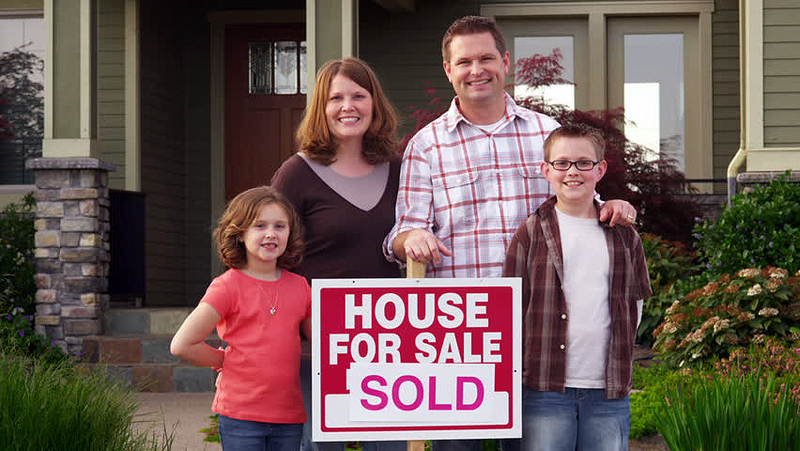 We buy houses throughout the Rio Grande City, Texas, area for fast and easy cash. Are you behind on your mortgage payments, or unable to find a buyer? Maybe you’re in foreclosure. People sell their homes for all sorts of reasons, whether an unavoidable life situation that is forcing them to sell, or, they simply don’t want the property any longer. We promise to make you a fair offer, and see your home through to the end of the sale. We do all the work, so you don’t have to. We pay straight cash, and close at the date of your choosing. Call us or fill out a fast cash offer form today for a fair, fast cash offer. 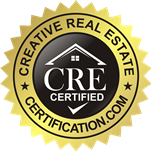 Copyright © 2019 We Buy Rio Grande City, Texas Houses. All rights reserved.